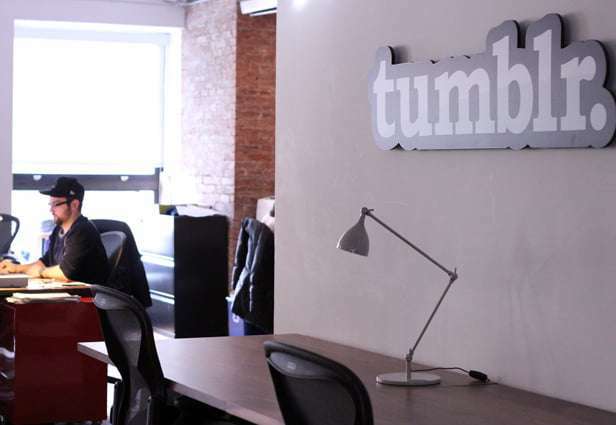 Last week, Tumblr rolled out a redesign on its website, focusing on the primary reblog function. Essentially, the goal was to make messages on the microblogging website easier to read, allowing for a cleaner interface that could suit traditional and mobile platforms alike. While Tumblr’s intentions were sound, the larger audience on the website responded negatively to this shift. Speaking as a Tumblr user, I even saw many people suggest alternatives to the website, almost like a boat crew preparing to abandon ship. Even though the commotion died down considerably since then, I decided to use this week to reflect on this Tumblr reblog redesign. Specifically, I thought it’d be of use to go over what other social media networks – both established and upcoming – can learn from the redesign in question. Here are 3 of the strongest talking points worth going over. If someone owns and operates a website, chances are they will carry out redesigns for one main reason: to make things more streamlined. Even if the website itself will change from a cosmetic standpoint, the information presented should be even more accessible. This is the main goal that any online marketing firm has, when it comes to website development, and the same logic applies to social media platforms. While I’m sure that Tumblr meant well when they planned this redesign, it only seemed to create unnecessary growing pains. Users had to get used to this new layout and when it comes to the world of social media as we know it, getting used to something shouldn’t be so taxing. No one wants to be left out of the loop, even when it’s in relation to website changes. How many times have you logged onto a website with a large user base, only to be greeted by an entirely new layout you weren’t expecting? This is an example of not keeping one’s audience in the loop. Oftentimes, this results in a compromise of trust between consumers and brands, meaning that engagement can decrease. With that said, make sure that your audience knows about your plans. Tell them that you plan on redesigning your website, and don’t be shy about offering updates along the way. When this happens, it allows the audience in question to feel like they’re more involved, resulting in a stronger reputation for any social networking platform. If you’re a Tumblr user, what did you think about its recent redesign? Have you become accustomed to it, or have there been a few growing pains? Please leave your thoughts below!